Everest base camp trek is one of the popular and beautiful trekking in Nepal. 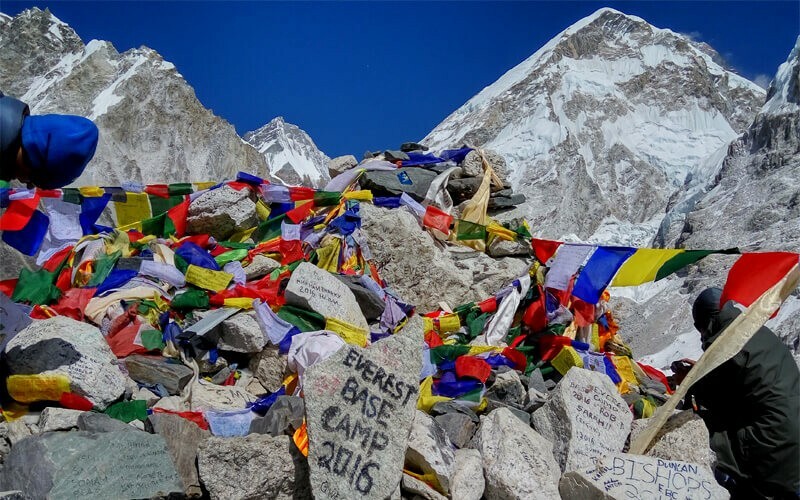 Everest base camp trekking is not difficult trekking as physically but it is quite challenging for high altitude problem because trekkers will fly directly to two thousand and eight hundred above the sea level and trek to five thousand and five hundred. You need to have at least twelve days from Kathmandu – Everest base camp – Kathmandu including two acclimatization spare days. Everest region is Sherpa land. Local people are Sherpa who is famous as the climber for the expedition. 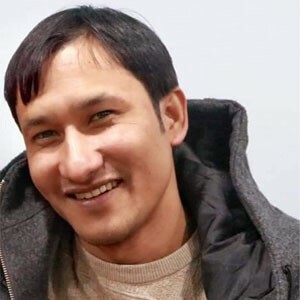 Sherpa is a Buddhist doing tourism worker, tourism business and farming. Lots of attractive big the White Mountains, river valleys, green hills, colourful flowers, local settlements, waterfalls, wild lives, Buddhist monuments and many more are the main attractions of Everest base camp trek. Rare animals like red panda, musk deer, and snow leopards are found in Everest base camp trekking. Yaks are the main animal of Everest base camp trekking region for milk, meat and transport to supply foods and materials to the Everest base camp. Festivals like mani Rimdu, Lhosar and many more Buddhist festivals are celebrated by the people of Everest base camp trekking region in different months of the year. From mid-September to late December in autumn and March to May are the best months for Everest base camp trekking. Even September to mid-October will rain some time then it can be difficult to fly to Lukla but from mid-October to late December the weather will be perfect for the flight although November and December will be quite cold. You need to have warm clothes for this time. The view of nature is wonderful during this time. And March to May is better for those people who scare to trek with too cold. It will be warmer than autumn but it can snow sometime this time. The land will be warm so the snow will melt within a few hours so it won't be difficult but the trail somewhere could be the muddy cause of melting snow. This is the main season to climb Everest so you will see lots of colourful tents at the base camp. Everest base camp looks like a little city of the mountain during this time. The view of the mountain is very pretty too. When many trekkers do Everest base camp trek, there will be less chance to get the flight ticket to Lukla by earlier flights. Earlier flights may have more chance to fly to Lukla because during the afternoon there will be wind and fog and there are some busy places with limited lodges so it can be full if you don't book in advance. The guest houses of Everest base camp trekking region are clean and comfortable to stay. You will get private rooms and foods are prepared by a locally trained cook with hygienic way. You can find many verities of the food in the Everest trekking region.